March 23, 2018 – Budapest: On March 21st and 22nd, ADAPT SMART held its closing meeting at the Hungarian Academy of Sciences in Budapest, highlighting the programme’s achievements and next steps for delivery after the project’s conclusion. For thirty-three months, ADAPT SMART had been focused on developing new processes for the implementation of Medicines Adaptive Pathways to Patients (MAPPs), which aim to foster access to beneficial treatments for specific, well-defined, patient groups with a high unmet medical need at the earliest appropriate time in the product life-span in a sustainable and affordable fashion. 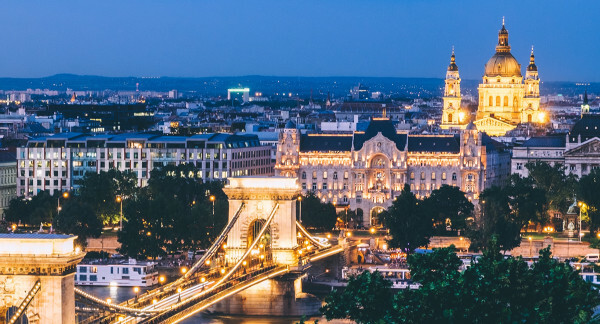 Given the challenges of access to new medicines in Central and Eastern Europe, Hungary was chosen for the ADAPT SMART closing meeting to help put MAPPs into practice across the entire EU.